Born in West Hills, CA, Amanda attended high school in the Los Angeles area and was a recipient of the Lucille Rader Scholarship in 2008. She has a degree in Mechanical Engineering from MIT and worked as a mechanical design engineer before becoming a teacher. 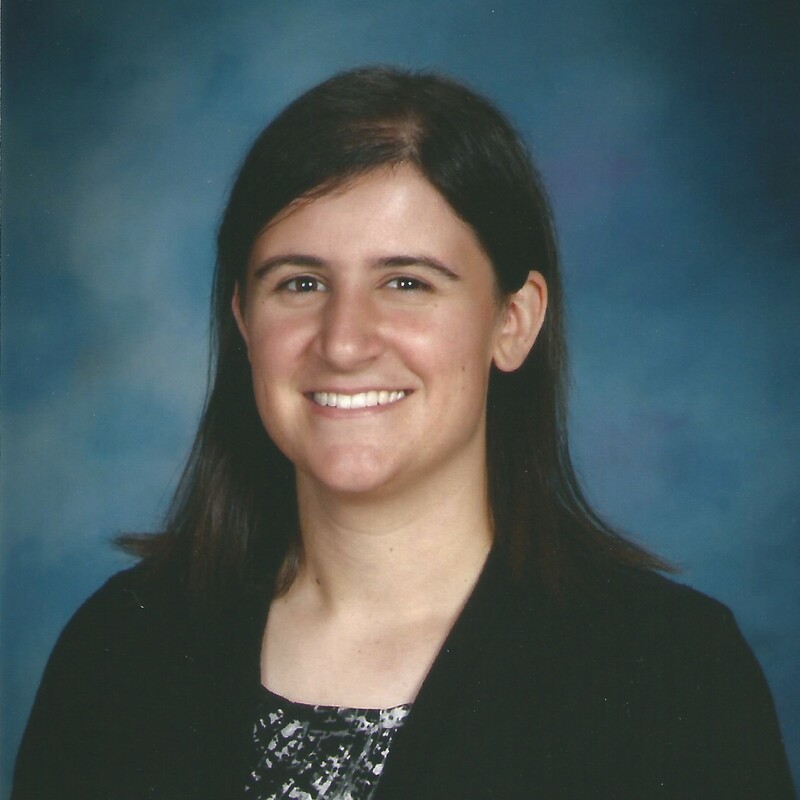 She now teaches AP Physics and Robotics at Oaks Christian School. Amanda enjoys reading, backpacking, and rock climbing in her spare time. I am excited to serve on the board of a foundation that supports deserving young women in their pursuit of a college education. As a woman in engineering and now as a teacher of aspiring scientists and engineers, I know how important it is to nurture and support young female leaders – particularly, leaders who are rooted deeply in the Catholic faith.